Today’s post will be short one, because at 16.00 local time (it’s currently 15.15), there will be a minute’s silence for MH17. 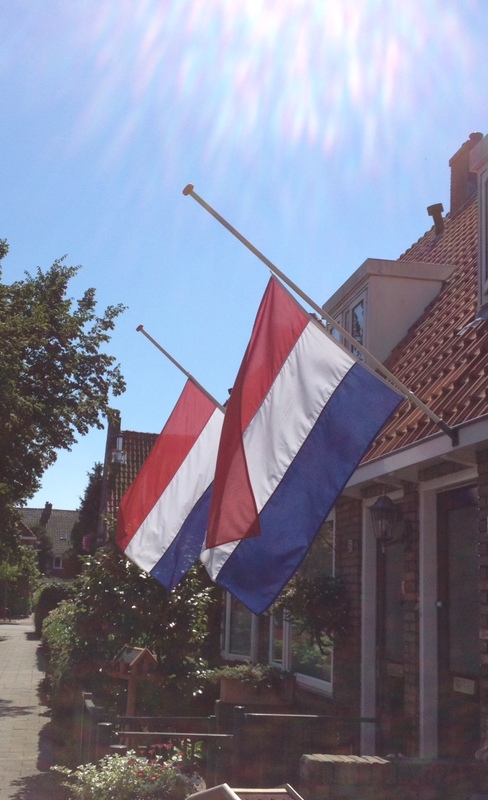 The first plane bringing home the Malaysian Airlines victims is expected to arrive in the Netherlands today at that time (at an airbase in Eindhoven), and it is officially a national day of mourning. In addition to the one minute of silence, flags are flying at half mast and a “Silent March” is taking place in Amsterdam at 20.00, departing from Dam Square. I would also like to share another link with you: a powerful and eloquent speech by Frans Timmermans (Dutch Minister of Foreign Affairs) to the UN Security Council. Very good speech by Timmermans indeed. Heard people say it but hadn’t actually read it yet.